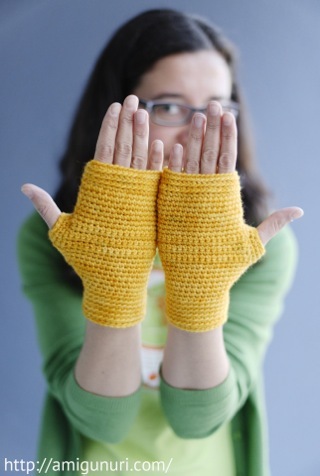 I’ve crocheted them with Merino wool and seamless. 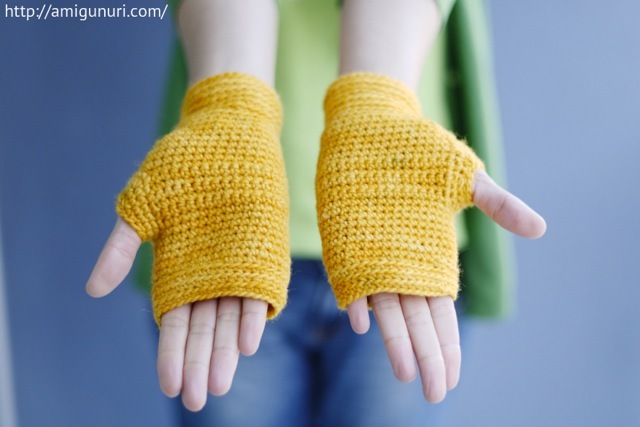 I love its softness, ideal for knitting garments that will be in contact with skin. I’ve tailor-made, so get my hands tight. On gray days like today, what better to bring a touch of color with orange.